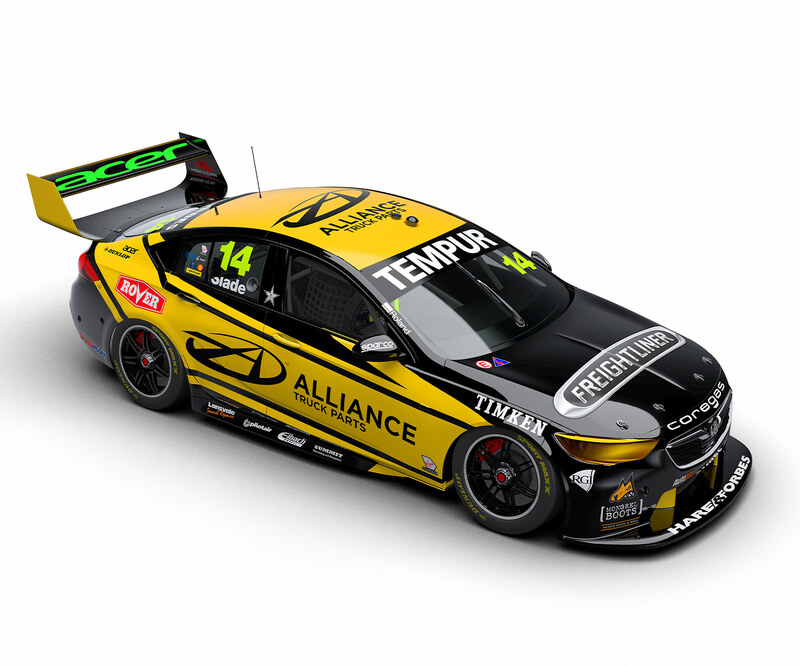 The 2019 Virgin Australia Supercars Championship marks 10 years since Tim Slade joined the field with Paul Morris Motorsport. Slade has spent the last three seasons with Brad Jones Racing, with eighth in the standings in 2016 also including his first victories at Winton. He has finished 11th in the points the last two years, ahead of team-mate Nick Percat in 2017 and just behind last term. The South Australian had shifted from Walkinshaw Racing at the end of 2015 amid the team’s decision to downsize. After limited campaigns in Formula Ford and Formula 3, Slade got a full season in the former in 2006 and made it count, finishing second in the Australian Formula Ford Championship. He progressed to the Dunlop Super2 Series in 2007, and the following year ran his own car to claim the Privateers’ Cup and a race win at Wakefield Park. Slade’s persistence captured the attention of Supercars team owner Morris, and he was rewarded with a full-time drive in 2009, scoring top 10 results in the Phillip Island and Bathurst endurance races. A shift to Stone Brothers Racing in 2010 yielded further improvements, Slade finishing 16th before taking his first podium finish in ’11 en-route to ninth. What remains a career best of fifth followed in 2012, before the Ford squad transformed into Erebus Motorsport with the challenging Mercedes package. Slade then spent the 2014 and ’15 seasons in Walkinshaw Racing Commodores, adding four podiums to his tally before joining BJR. Brad Jones Racing is the only regionally-based Virgin Australia Supercars Championship team, the family-owned outfit working out of Albury near the New South Wales and Victorian border.